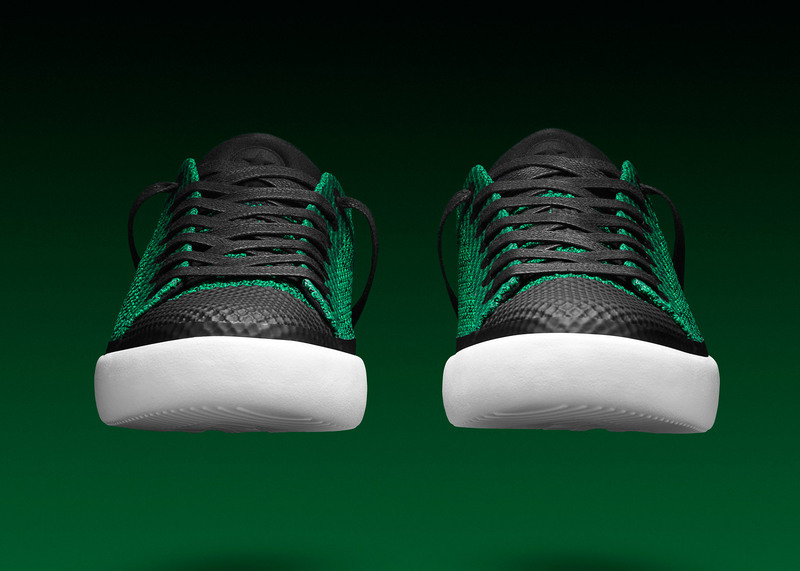 Footwear brand Converse has followed the redesign of its iconic Chuck Taylors with an update to the 1920 All Star, which replaces the shoe's signature canvas uppers with Nike's knitted Hyperfuse fabric (+ slideshow). 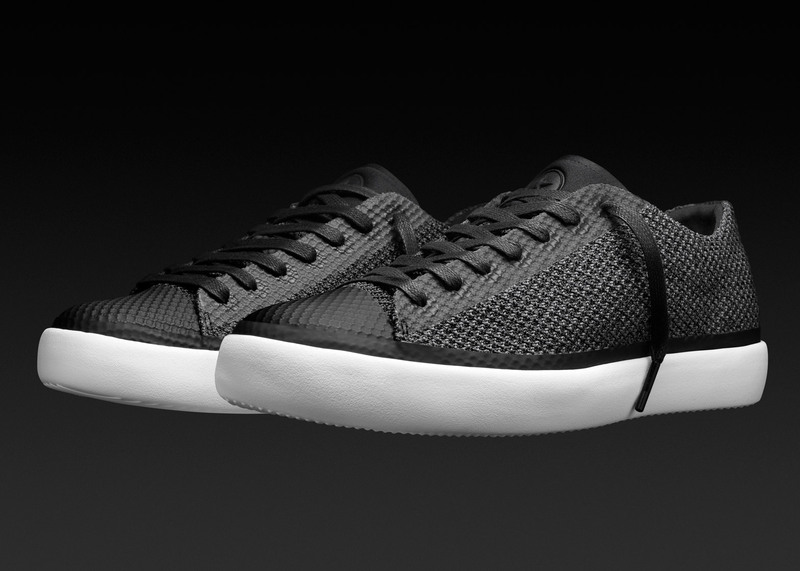 The Converse All Star Modern comes in both high- and low-top versions, and features a lightweight Phylon sole – which is made from compressed foam. 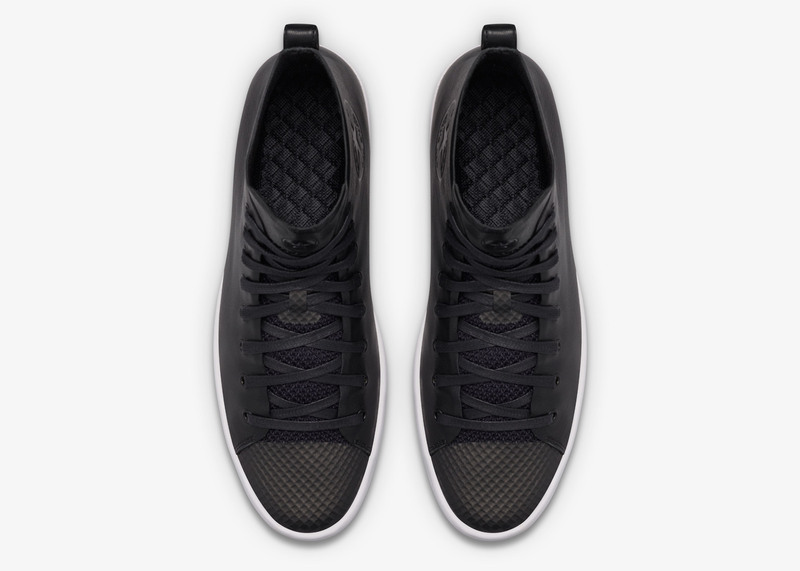 The shoe's rubber toecap has been replaced with black thermoplastic polyurethane, and the new model features a neoprene tongue and lining. 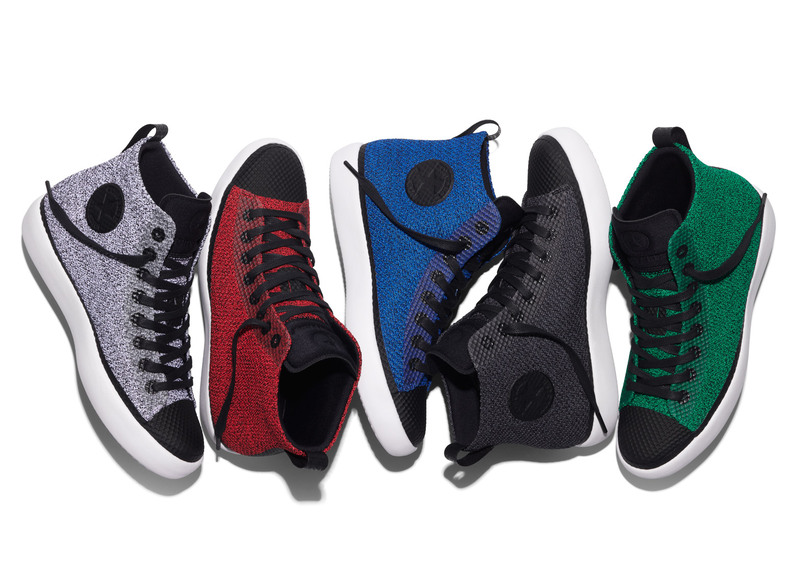 The All Star Modern collection is available in five colours, each of which include black eyelets and laces, with the high-tops featuring Converse's round stamp on the inside of the ankle. 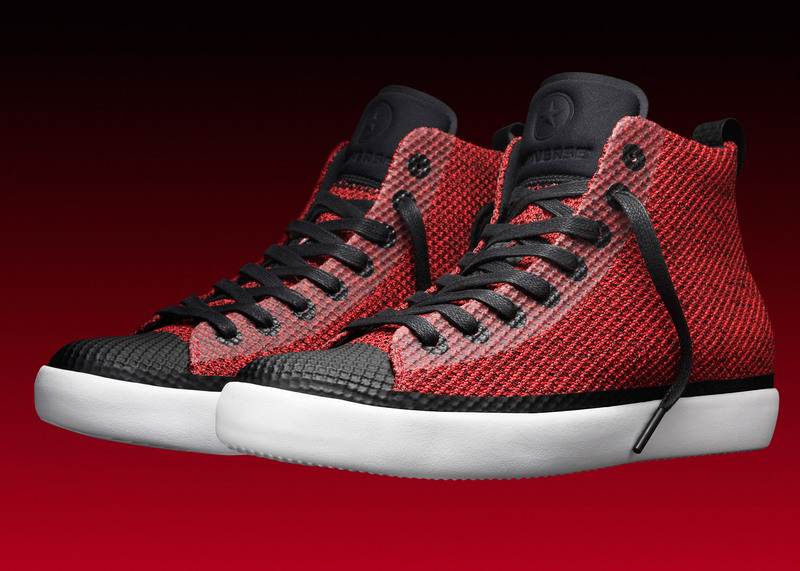 "The Converse All Star Modern is a perfect fusion of our sport heritage with modern design," said the company's vice president and creative director Bryan Cioffi. 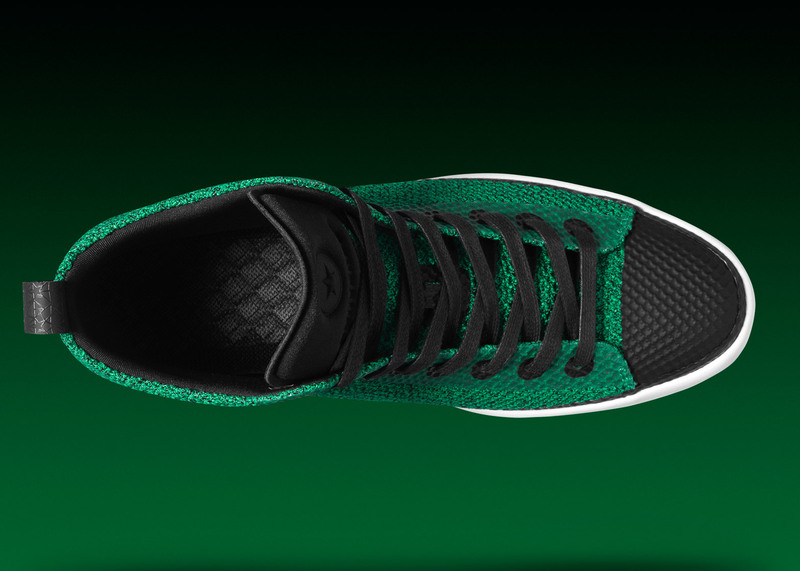 "With this collection, Converse is delivering a comfortable, lightweight product that's new, exciting and modern, but still feels very Converse." 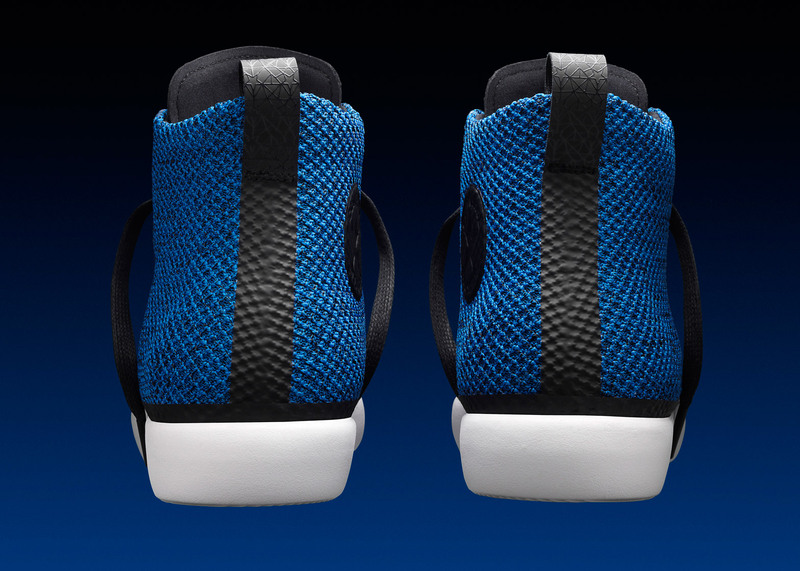 The original All Star model was designed in 1920, and was marketed towards children learning to play basketball. 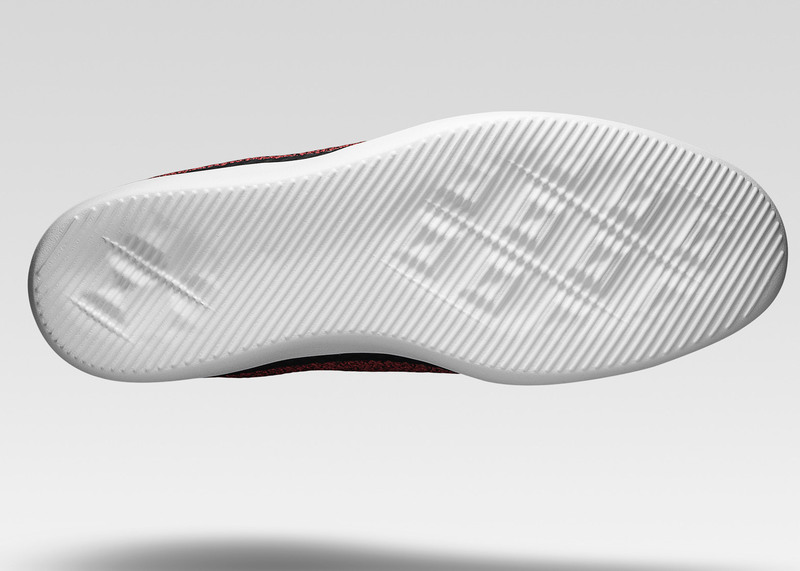 The shoe featured a heavy rubber toecap and sole, and a flat insole – something the new design addresses by introducing cushioned foot support. 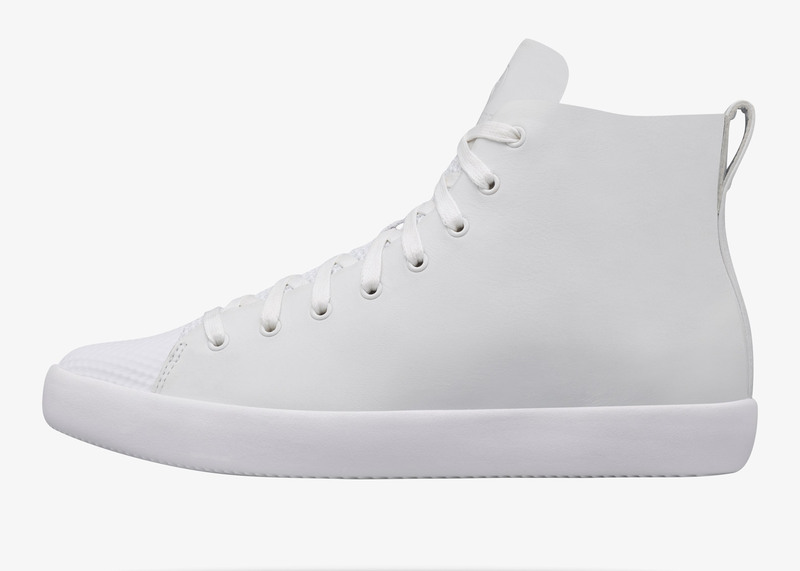 The All Star Modern is part of a series of updates to Converse's signature styles, which kicked off last year with a redesigned Chuck Taylor. Converse was purchased by US sports brand Nike in 2003 for an estimated $305 million (£200 million), becoming the first range to be marketed under its own name. 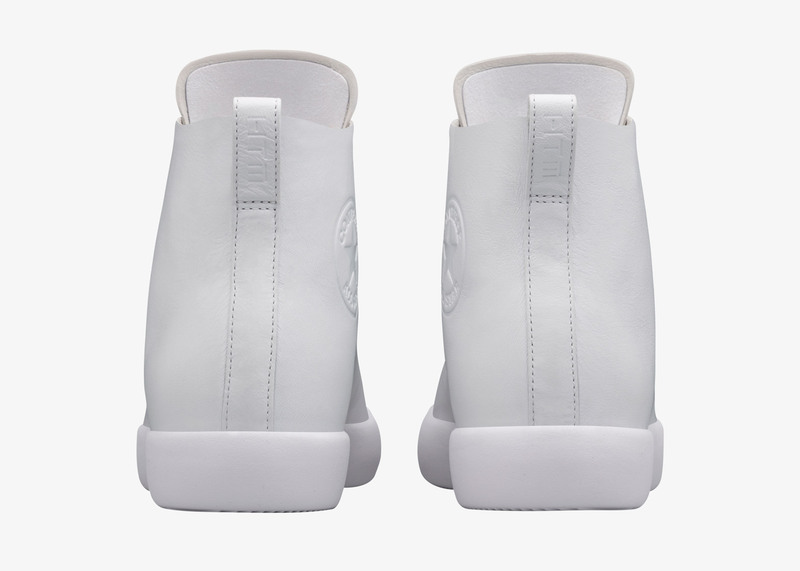 To accompany the Converse All Star Modern launch, Nike designers Hiroshi Fujiwara, Tinker Hatfield and Mark Parker have also worked together to design limited-edition versions of the trainer in all-white and all-black goat leather – the first time the trio has released non Nike-branded footwear. 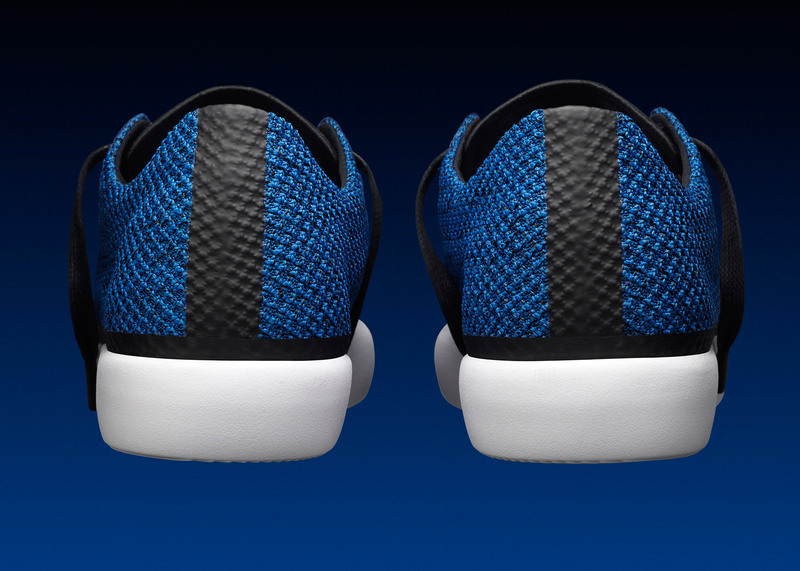 The All Star Modern will be available from 16 June 2016, costing $140 (£96) and $130 (£89) respectively for the high- and low-top.